Our skilled vehicle inspectors help car buyers all over Australia avoid the traps, and very expensive mistakes. Is your inspector State Roads certified? 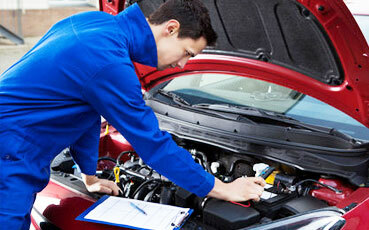 Welcome to Australia's most trusted car inspection service in Melbourne. Our pre purchase car inspection has helped thousands of new and used car buyers across Australia. Our highly skilled inspectors are the best in the business. We help you avoid common pitfalls, provide you with a detailed report, and guide you through the inspection results so you can make your vehicle purchase with confidence. PLUS all of our inspections include a StateRoads Vehicle Protection guarantee! Our mechanics are a hand picked team that come from many years of experience in the industry - so you're in good hands! 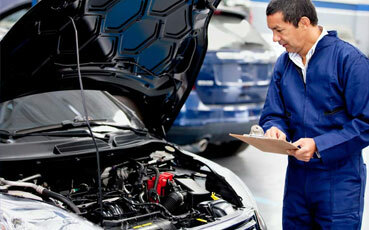 Our most popular inspection is the Comprehensive Vehicle Inspection. It ensures a detailed check of all the mechanics, body and interior of any used car and ensure complete peace of mind in making your purchase. Mechanical checks are made on the motor, gear box, differential, and drive line to give you a comprehensive assessment of the vehicle's mechanical health. It is this level of detail that truly sets us apart. Testimonials - customers love us!